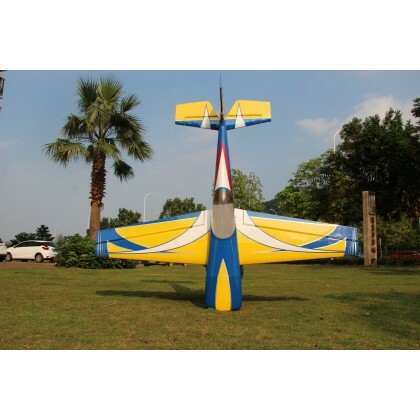 The Laser has been fully designed from the ground up for out and out performance, keeping in line with current demand for faster, more aggressive and more agile models, while still keeping the well know great flying characteristics Pilot-RC models are known for. You really need to see the videos of this model in action to understand its capability. In this case, its not a question of if the plane is quick enough, its whether you can keep up! NEW! Full Carbon reinforced fuselage and wing using carbon laminated wood and carbon stringers. Para otras decos, consultar para pedirla en el siguiente contenedor.